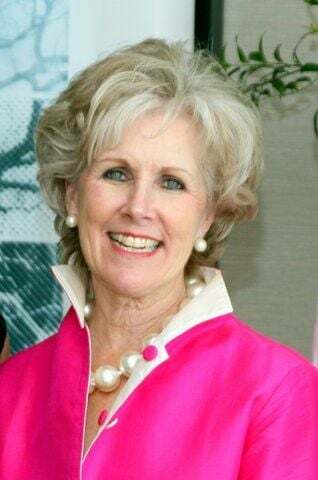 The Montgomery Area Chamber of Commerce will host Barbara Larson as the guest speaker for the Roundtables for Professional Women On April 16 at Wynlakes Country Club. The Montgomery Area Chamber of Commerce will host Barbara Larson as the guest speaker for the Roundtables for Professional Women On April 16 at Wynlakes Country Club. Larson is the Development Associate with Public Affairs Research Council of Alabama and, through Barbara Larson Consulting, assists non-profits with board/staff relations, strategic planning, fund development and team building. Larson became involved with the community when she participated in the first class of Leadership Montgomery, was on the Board of Directors for Voices for Alabama's Children, on the initial Advisory Committee for the Leading Edge Leadership Program for college women as well as on the original steering committee of Envision, the Montgomery community's process for strategic planning.